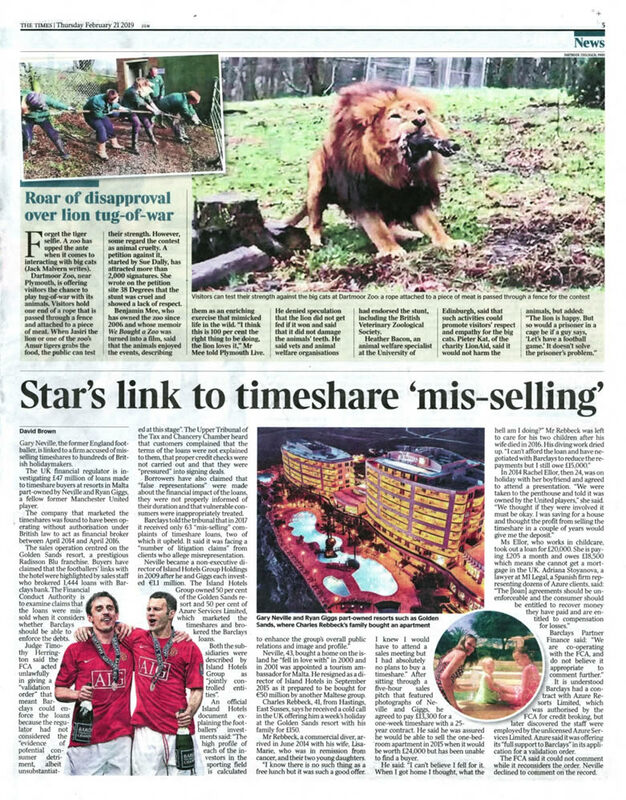 David Brown from The Times published a great article last week about famous footballers Ryan Giggs and Gary Neville commenting on their connection to a Maltese timeshare resort which is in the spotlight for mis-selling timeshares and related loan agreements brokered by unregulated introducers. 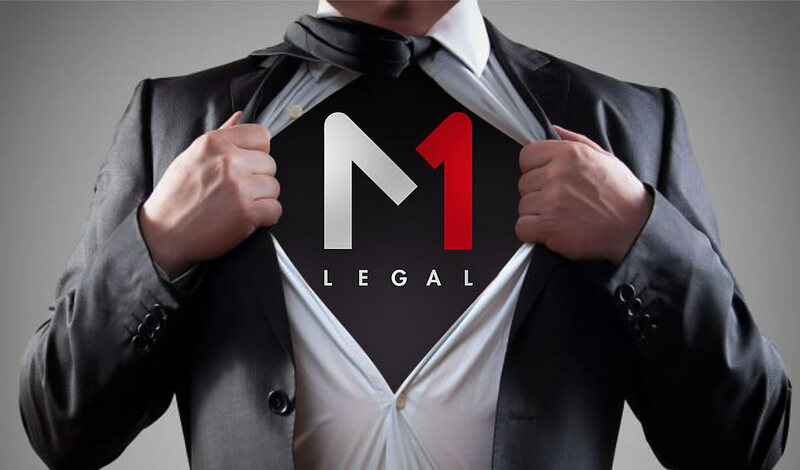 Our legal associates M1 Legal were also mentioned being the lawyers that instigated the investigation on behalf of many Azure clients that they represent. Below is a copy of the page as printed in The Times on Thursday February 21st 2019.